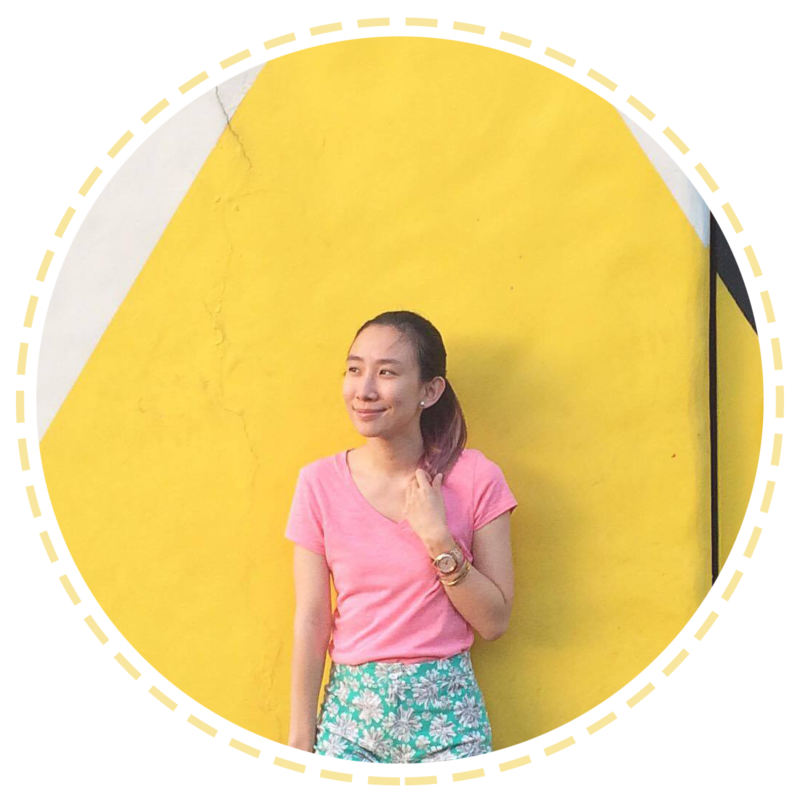 SM KIDS' FASHION WAREHOUSE SALE! Metro Manila, Philippines — SM is giving parents and kids something to look forward to with its bi-annual Kids’ Warehouse Sale, beginning on August 30 to September 2, 2012. With 38 participating brands including Elle, Moose Gear, and Garfield, families can enjoy up to 70% off on selected items, as well as a 0% interest on all major credit cards for a minimum purchase of PHP3,000. SM Kids caters to boys and girls, from infants to 14 years of age. Be it preppy or rugged, casual or quirky, SM Kids has something for every style imaginable. Girls can mix and match their outfits from a variety of clothing lines, such as Barbie, Gingersnaps, and Moose Girl. Young boys, on the other hand, can choose from favorite brands like Mossimo Kids, Colours, and Jag. 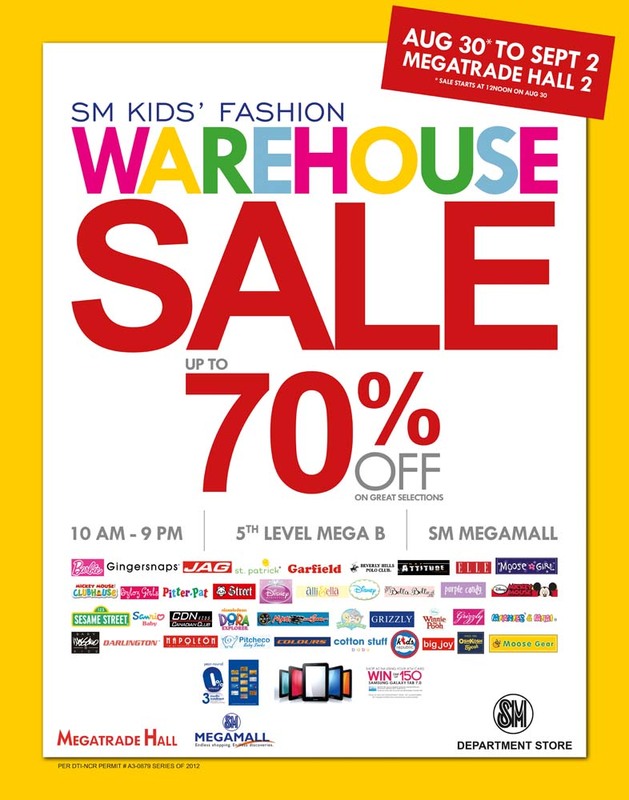 The SM Kids’ Warehouse Sale will be held at SM Mega Trade Hall 2, at the5thLevel of SM Megamall B.